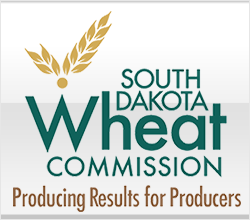 A snapshot of the current wheat progress and wheat condition in South Dakota. 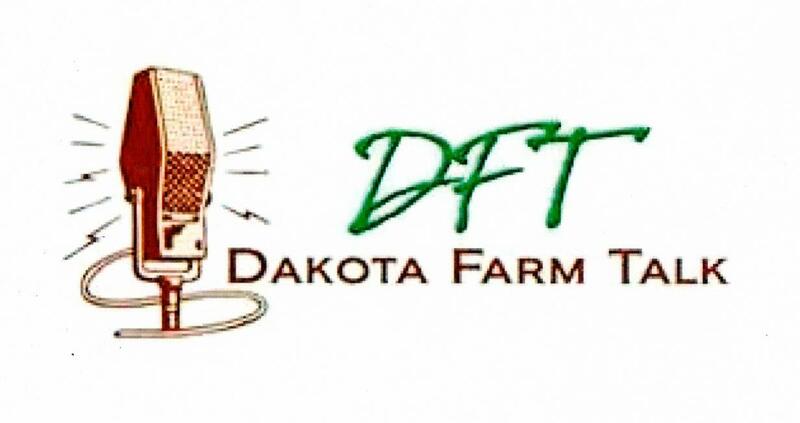 Dakota Farm Talk's weekly program covers the progress of the Midwestern wheat crop and notifies producers of up-to-date information on their wheat and activities of the South Dakota Wheat Commission. 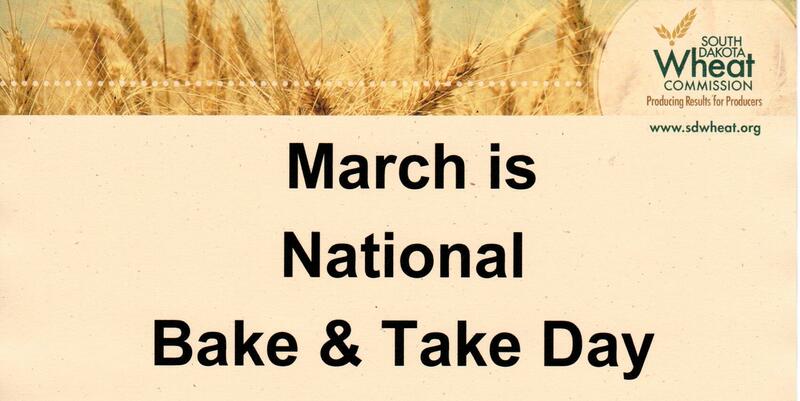 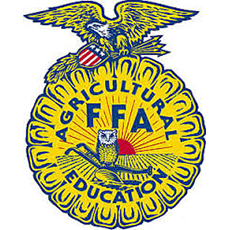 The South Dakota Wheat Commission is encouraging individuals and groups to share their time and talent by participating in the annual Bake and Take Day, celebrated on the 4th Saturday in March. 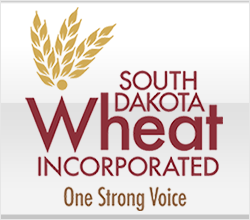 It is an opportunity for families and service groups to gather in the kitchen to prepare gifts of fresh-baked wheat foods. 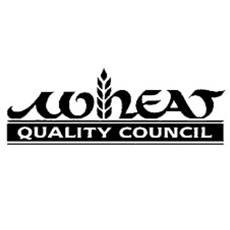 May 15, 2019 is the application deadline for spring and winter wheat. 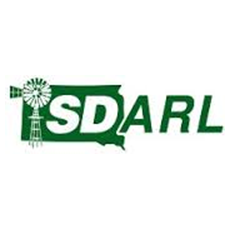 Meeting the objectives of stabilization and profitability of the South Dakota wheat industry through research, market development and promotion. 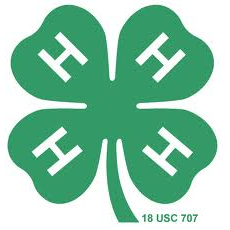 Keeping you informed about what is happening in research, market development and promotion in the industry. 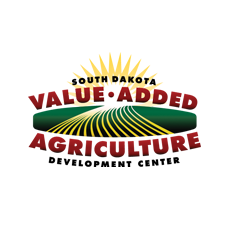 A forward thinking; non-traditional knowledge-based agriculture association dedicated to providing its members with strategies, thoughtful perspectives, and global opportunities concentrating on all aspects of agriculture production and rural life.